water and fertiliser are applied efficiently, which minimises expenses and reduces the risk of environmental damage. Achievement of these objectives becomes less difficult when there is an accurate and comprehensive description of soil conditions for crop growth and landscape function across individual farms. 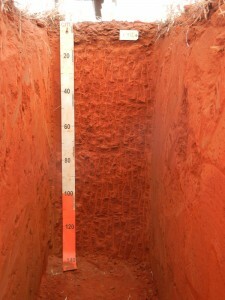 The cost of collecting and clearly presenting data describing the physical, chemical & biological status of the topsoil and subsoil is low in relation to land values, and usually is only a small fraction of potential soil-related yield losses. Astute buyers of land for irrigation require detailed information about soil quality as part of their ‘due diligence‘ processes prior to purchase. 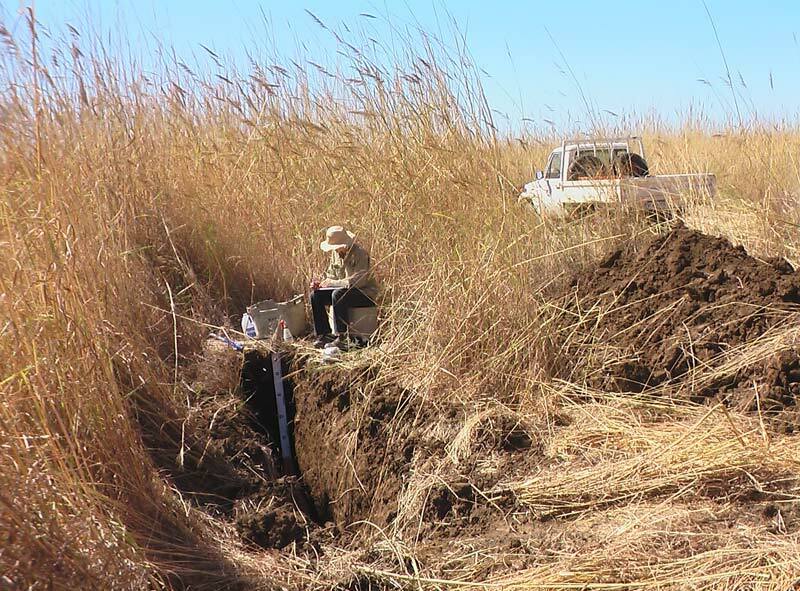 The cost of dealing with crop growth hazards such as subsoil compaction, pH imbalance, dispersion/sodicity, salinity, variable waterholding capacity and erosion risk has to be understood clearly when planning a new irrigation development. 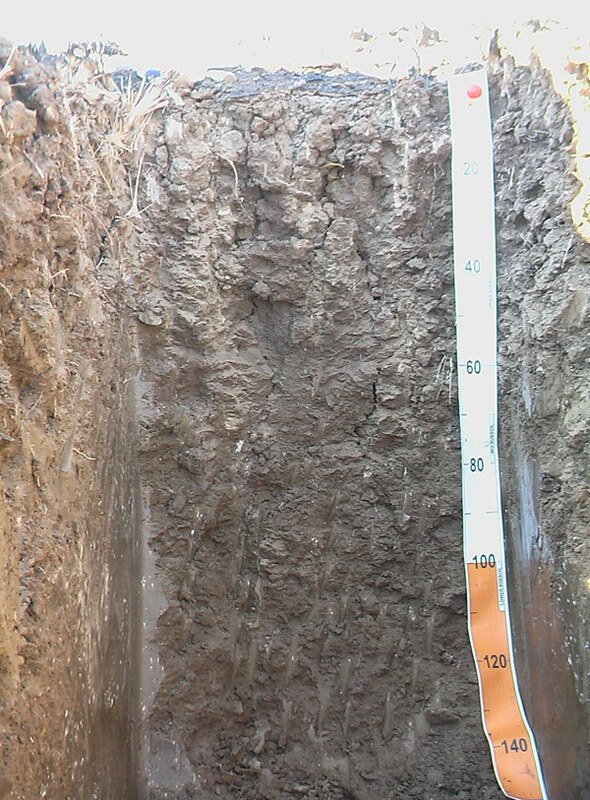 SOILmgt knows how to deal with these issues because of 20 years experience in consulting for a broad range of irrigated farm enterprises on very diverse soil types (cracking clays to sands). We use appropriate blends of new and mature assessment methods to provide practical and affordable soil management outcomes for clients. 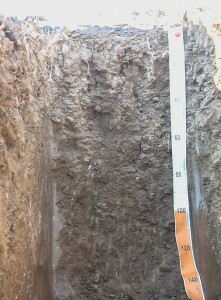 We appreciate input from farm managers and their advisers during the soil assessment, reporting and ongoing monitoring.